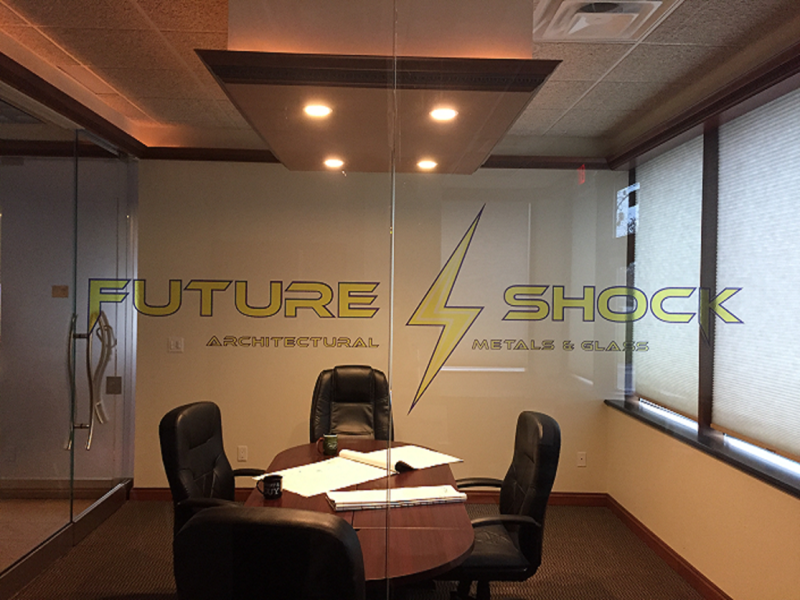 Future Shock’s goal is to produce the finest quality Architectural Metal & Glass in the industry. Future Shock Architectural Metal & Glass Corp emerged from the garage of founder John Ursini in March of 2000. Through dedication and commitment to his mission, John’s company quickly outgrew his garage and moved to a location in East Setauket, Long Island. Having built the business from the ground up, John has experienced all aspects of what is needed to succeed in producing the finest quality Storefronts, Curtain Walls, Window Walls and Entrances in the industry. Now in its 18th year of success, Future Shock, currently located in Ronkonkoma, Long Island continues to grow and continues to provide the finest quality Storefronts, Curtain Walls, Window Walls and Entrances designed to meet the needs of our customer. Future Shock’s dedicated staff consists of Estimators, Project Managers, Cad Designers and Skilled Tradesmen. Our Estimators, due to many years of experience will gain a panoramic view of your project in order to provide you with the highest quality and cost efficient solution to your needs. Our Project Managers have the hands-on knowledge to anticipate challenges throughout your project as well as the ability to find prompt solutions to most unforeseen hurdles. Their drive is to maintain a timely schedule and a safe work environment throughout your entire project. Our Cad Designers are well rehearsed in both 2D and 3D design. They have the knowledge, experience and vision to bring your project from birth to fruition. Their skills play a key role in taking your project from paper to final completion. Our Skilled Tradesmen, consisting of Fabricators, Installers & Glaziers are certified for any type of site procedure & equipment operation, ensuring quality fabrication as well as a safe and timely installation. As a union shop, our skilled tradesmen are certain to be well trained and educated in their trades ensuring the highest quality in the manufacturing and installation of your Storefronts, Curtain Walls or Window Walls. Our Founder, John Ursini, is directly involved and oversees all phases of every project from start to finish ensuring his mission statement is a concept shared by all. He strives to create a cohesive work environment, both of which will result in your complete satisfaction. Please feel free to view our portfolio. If you have any questions please feel free to contact us. For an estimate, please contact our estimating department.